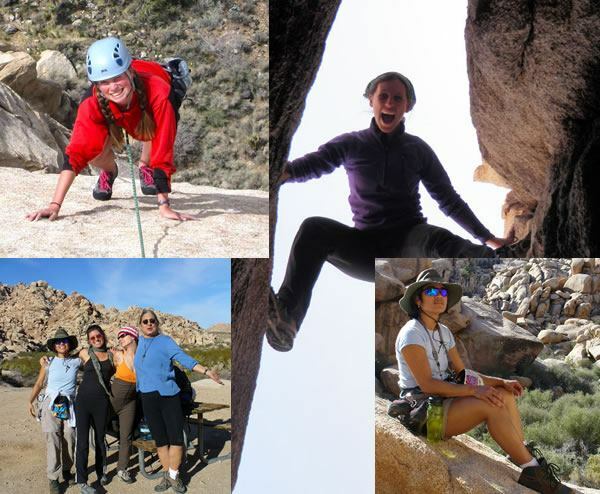 Joshua Tree Climbing | Rockclimbing Tours | Come Rock with Us Today! Uprising Adventure Guides offers a complete outdoor instruction curriculum. 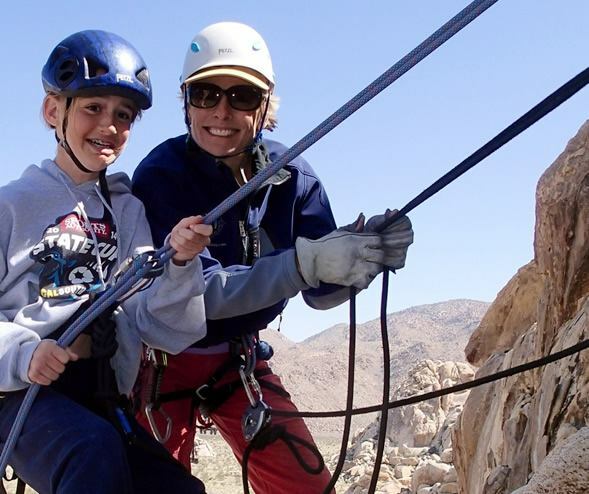 Our Southern California courses are offered in Joshua Tree and Idyllwild. We offer year round courses for individuals, groups and families. Private guiding is also offered at anytime, please call us for details. Uprising specializes in offering programs specifically designed for women. 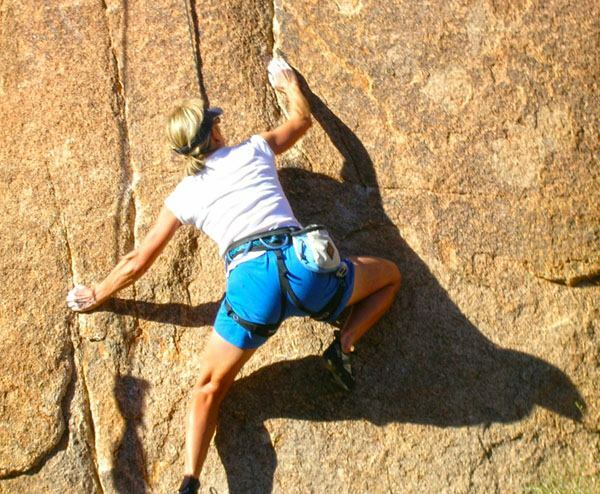 There’s just something different about women supporting each other, especially while climbing. We have amazing women guides that are an example of the strength and beauty that comes from being outdoors hiking and climbing. Sunset Casita in the JT Highlands, a SUITE thing!